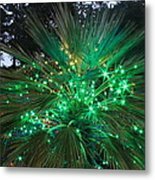 Excellent presentation of the lights! Thank you for taking the time to look around and leave a comment Robert. 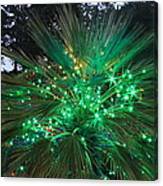 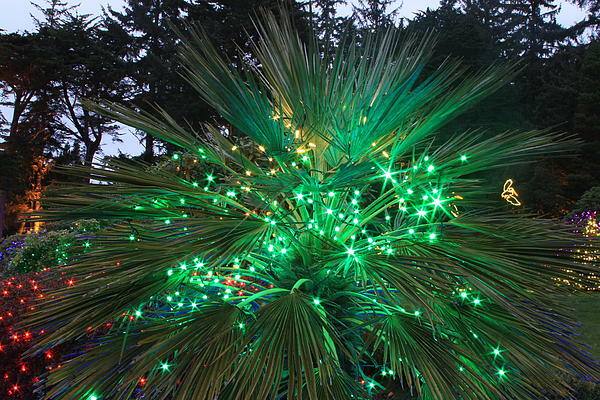 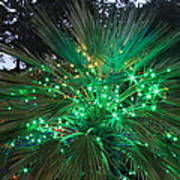 The green lights in a shrub at Shore Acres State Park, located on Oregon's Coastline just south of Charleston, with a Pelican Christmas Light Decoration in the background.